Unless you are having your house custom built, sometimes you get stuck with a small bathroom. 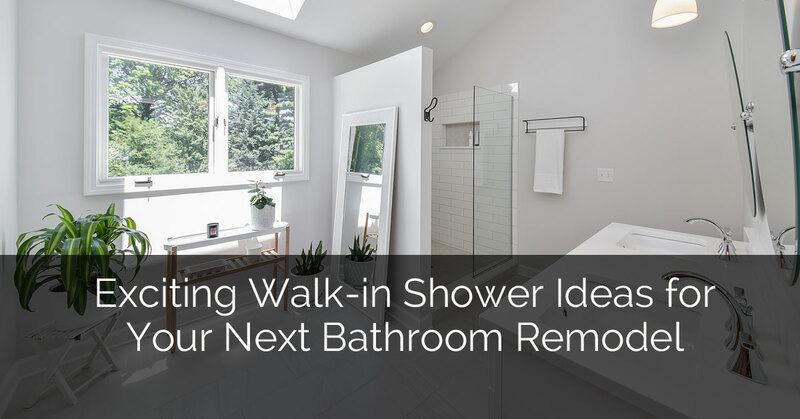 Whether it is an additional bathroom that needs more space or it’s your main bathroom that just isn’t big enough, there are ways of bathroom remodeling that helps you make use of the space you have. 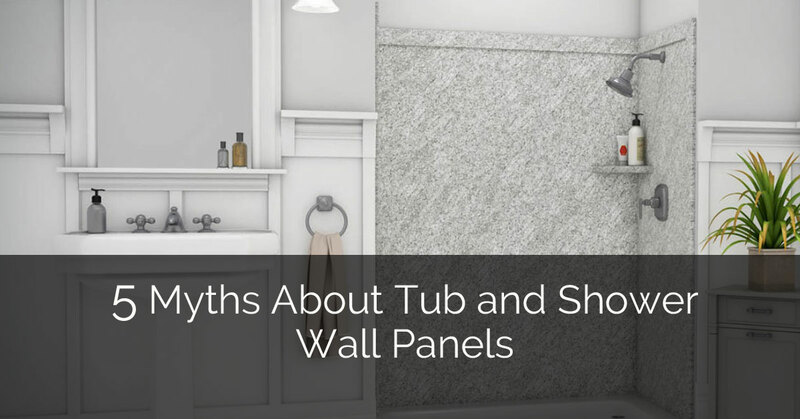 Check out these tips on working with what you have and not having to lose more space or feel cramped in your bathroom. 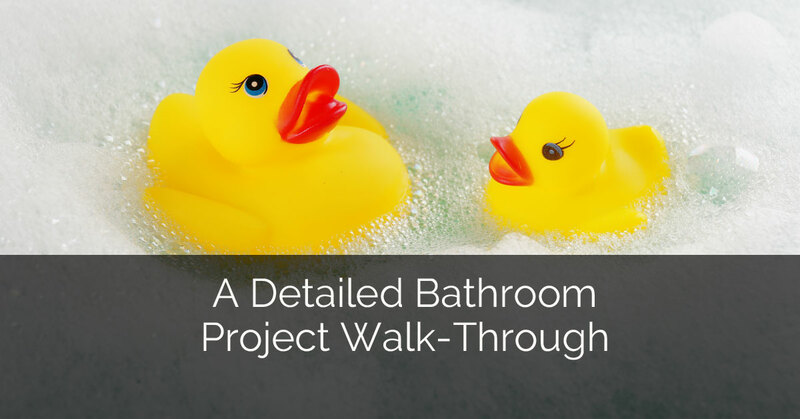 If you are just getting started with your bathroom remodeling project, take a look at this other post as well “6 Questions to Ask Before a Bathroom Remodeling Project“. Your choice in a vanity or sink makes the difference in how much space you have. For instance, a corner sink or one that is a trough not only creates more space but also looks attractive and innovative. When choosing a vanity, consider a floating vanity that helps free up space underneath and makes the room look bigger. Even a rounded vanity creates space and prevents those sharp corners that you bump into in a smaller bathroom area. By installing an extended counter over your toilet, you not only have more room at your vanity but it is a unique look. This “banjo” type of style creates a clean look that takes up minimal space. 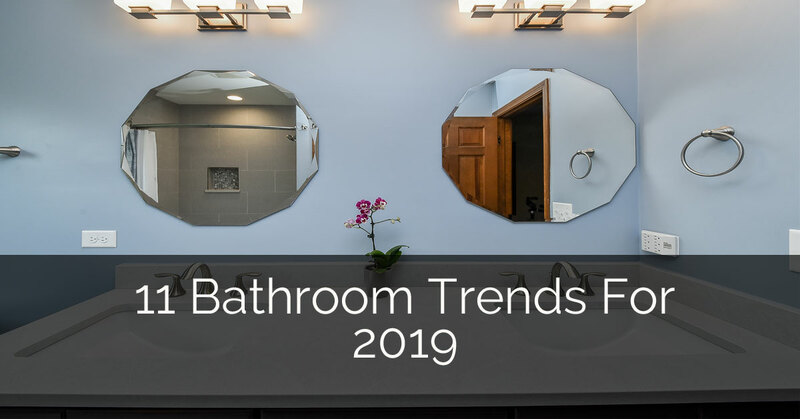 Take a look at this post: “7 Must-Know Bathroom Remodeling Tips” for additional assistance for your bathroom remodeling project. You can’t always make a larger bathroom but you can certainly remodel with a smaller space in mind by working with what you already have. For instance, mounting your towel bar on the shower door is one way to utilize room you already have. 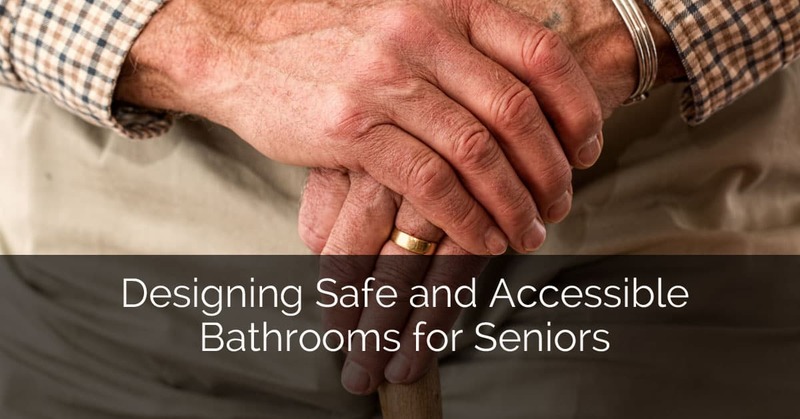 And speaking of that shower door, for extra small bathrooms – skip it. A shower door takes up room and you don’t always need it. A shower curtain with a large print makes the space look bigger and frees up room at the same time. Now if you simply must have the “door” look then consider a glass panel instead. It gives the same type of look, works almost as efficiently, and gives the room a crisp, clean look. The look of your remodel makes all the difference in the world. An example is the colors you choose. Picking colors that are complimentary or the same tone will keep your room from looking split. For instance, having darkly painted walls with a white floor tile choice and a white ceiling makes the room look chopped in half. Keep it all similar and remember that lighter colors look larger. Another site to take a look at is Improvenet.com, this article has a gallery of images to give you some ideas of how to design your bathroom. Another idea is to use mirrors. Have you ever been to a house that has a mirrored wall? This design makes the room look huge and while this is a design that was most popular in the early 90s, the effect still applies. 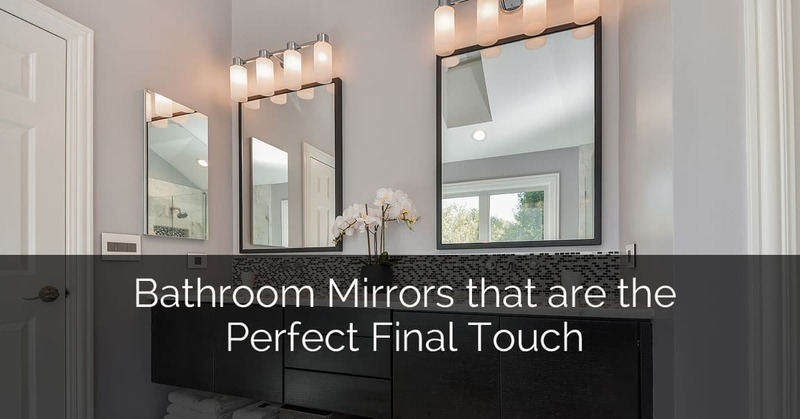 You already use a mirror in your bathroom so why not have more? More mirror space creates dimension in your room and makes any area look bigger than it already is. It’s easy to keep clean and generally an inexpensive idea. If you’re lucky enough to have a window in your bathroom then by all means, don’t cover it up. Natural light brightens up any room and if it’s already there, there is no reason not to use its benefits. If you need to make sure you have privacy you can do that by using a translucent window shade or a glass decal that has a frosted or tone-on-tone stained glass look. You get your privacy and you take advantage of the natural light to brighten and enhance your bathroom. 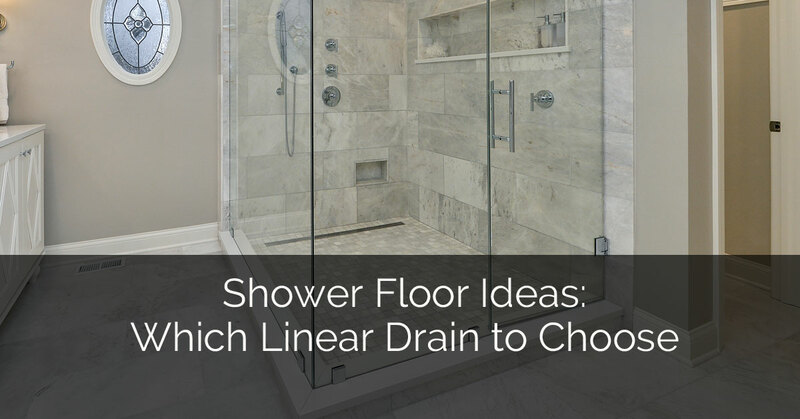 Ready to start remodeling your bathroom after hearing these space-saving ideas? Simply contact us to get started on a brand new look. The lighting in the bathroom is the main which can transform a dull, dated bathroom into a bright, stylish retreat. 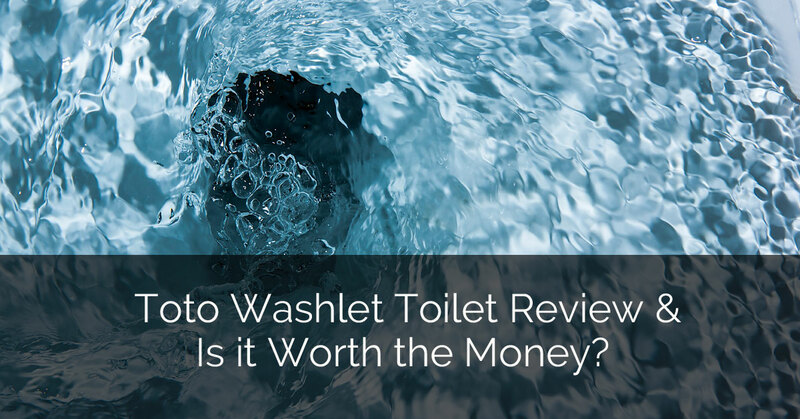 All the points which you have shared are the topmost ideas which one should definitely read while planning their bathroom renovation. I like that you mention that a round or floating vanity are great options for small bathrooms. My husband and I are getting ready to remodel our upstairs and one of the bathrooms that we’re renovating is pretty small. I really want to get a new vanity because I think the one we have now takes up too much space. I like the idea that we have a lot of options available in order to get the perfect vanity to free up some space in that cramped bathroom. I was very happy to find your website. You got a useful information here. I am looking forward to read more of your post. Keep it up! Have loved looking at your site, WOW there is a lot of information (good info). 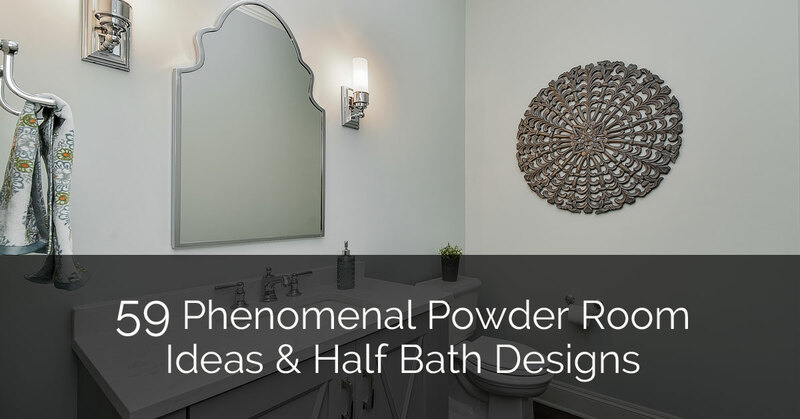 I have learned so much and have gotten such good ideas for my not so big main bathroom. Thank you. We are planning to remodel our bathroom, we have always done the work ourselves, but age has caught up with us and we have hire it done. I am thankful for your interesting and amazing post. You have the best ideas for ideas for bathroom remodeling in small spaces. It’s really good information.